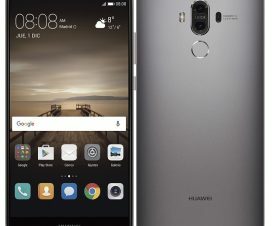 Huawei’s sub-brand Honor has released a new software update for its latest Honor 8X [JSN-L21 / JSN-L22]. This Android 8.1 Oreo based EMUI 8.2 update brings the December 2018 Security Patch update alongside the bugs fixes and performance improvements. If you’re an Honor 8X user, then you will soon see update notification popping-up on your screen. If you wish to install it manually, then follow our guide to download and install December 2018 Security firmware update on your Honor 8X. The update has been rolled out via OTA (over-the-air) to all the Honor 8X users across the globe. It is about 250MB in size and users can manually check from Settings > System > System Update > Check for Updates. In case the update is till unavailable, then you can checkout below procedure to manually download and flash on your device. 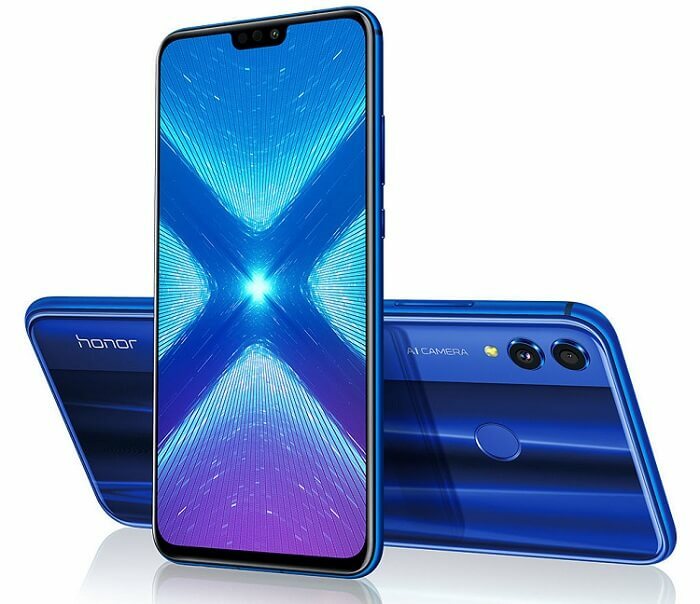 To remind you, Honor 8X is the company’s latest mid-range smartphone featuring a 6.5-inch Full HD+ display, powered by Kirin 710 SoC, and runs on Android 8.1 Oreo based EMUI 8.2 out-of-the-box. 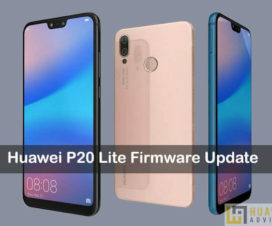 It comes with a 20MP rear camera with LED flash, a 2MP secondary camera, and a 16MP front facing camera. The device also offers 4GB/6GB of RAM and 64GB/128 of internal storage options. It is backed by a 3750mAh battery. This firmware update can be installed only on Honor 8X with variant [JSN-L21 / JSN-L22]. 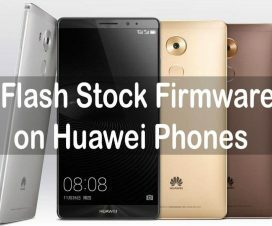 Don’t try to flash on any other Huawei model. That’s the simple guide to download and install December 2018 Security Update on your Honor 8X. For any issues, do feel free to comment below.